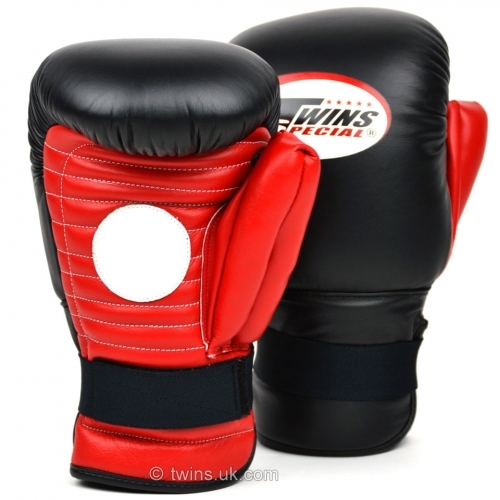 High quality coach spar mitts from Twins. The ultimate innovation for combining pad work with sparring. Heavy padded palm with a reinforced padded thumb for taking punches whilst having equivelent of 16oz padding for punching back. Made from 100% Thai leather.